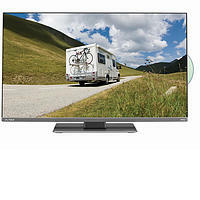 Perfect 12 TV to use in your caravan or motorhome. 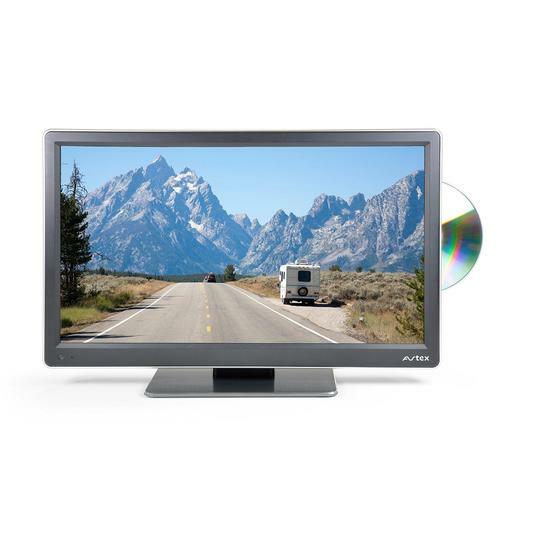 The Avtex L168DRS is an ultra-compact, ultra-lightweight widescreen 16” FULL HD LED TV/DVD/PVR, feature packed with AQT one button tuning, instant record and timer record from the EPG. 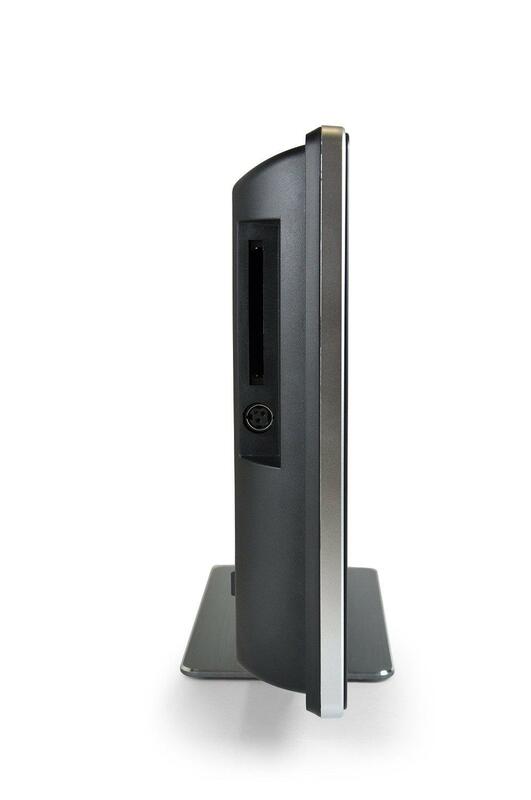 Specifically designed for the mobile market with a one button on screen battery indicator and easy to access signal quality/strength indicator. 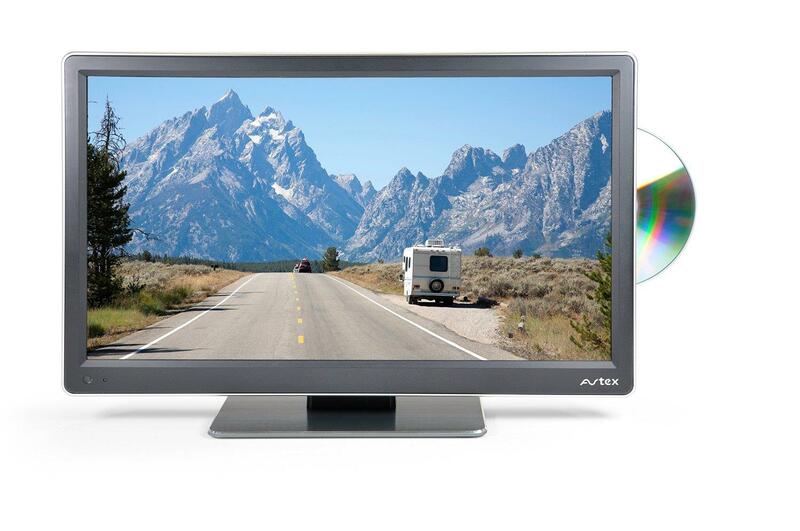 As with all Avtex 12v televisions, the Avtex L168DRS has been designed specifically with the caravan and motorhome industry in mind and can therefor be used safely and efficiently on 12V/24V DC or 240V AC and it comes with a comprehensive 3 year Avtex warranty. 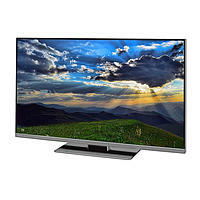 This TV won't drain your battery using a maximum of 17.8W and 1.48A during normal use. With a compact space to fill, the 1080p Full HD looks particularly beautiful on this 24" screen. 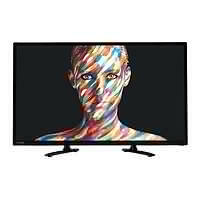 Watch your favourite shows and films in scintillating detail and eye-popping colour. 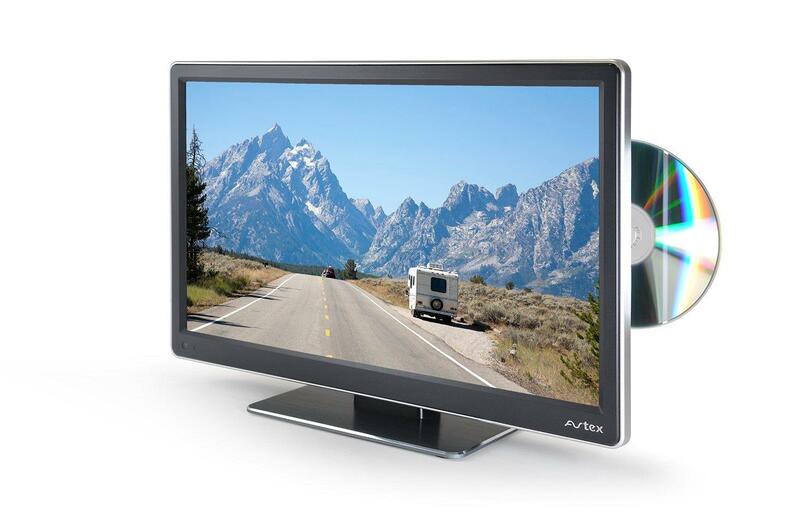 Perfect to keep your caravan or motorhome clutter-free, as the Avtex L168DRS has a built-in satellite decoder there is no need for a set-top box. You can therefore connect your satellite dish straight into your TV to get free to air satellite. Never miss your favourite shows again by recording it onto a USB. 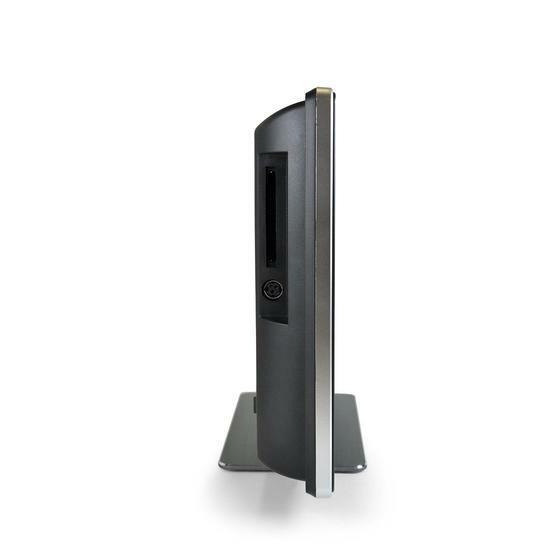 Whether it terrestrial or satellite channels, you can pause live TV and playback your recordings. 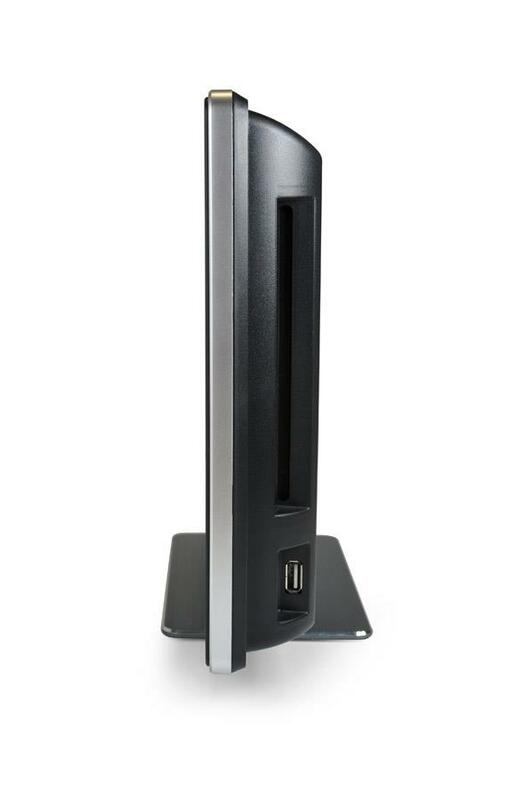 All you do is plug your USB into one of the slots. 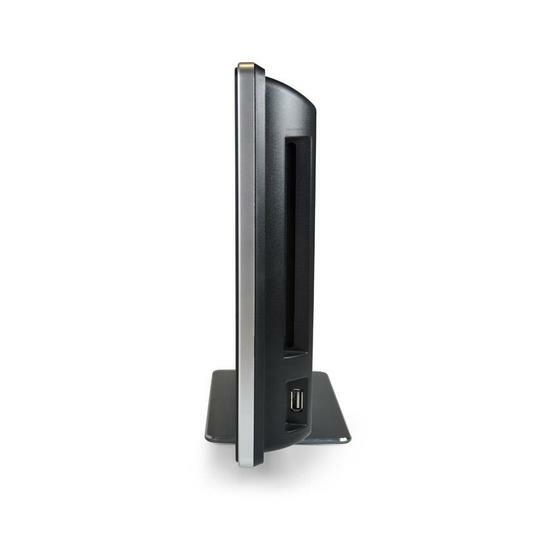 The Avtex L168DRS allows you to pause live TV and then resume again at your convenience. 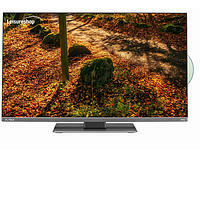 You can also record to a USB (sold separately) so you can save TV programmes to watch later. Integrated into the Avtex L168DRS is a DVD & CD player which allows you to watch movies or listen to your favourite music. 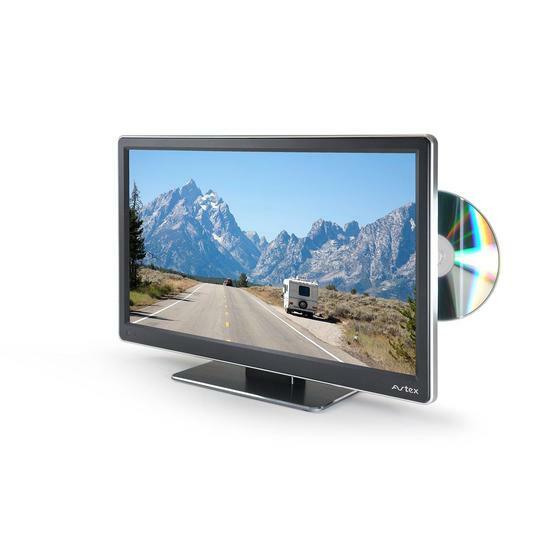 This Avtex 16" caravan TV/DVD combination can be powered by 12V, 24V or 240V mains AC, providing you with a high quality viewing experience whether at home or on holiday. This Avtex L168DRS is built to withstand the fluctuations that can occur on DC power, with circuitry designed for the movements and vibrations associated with being a valuable part of your caravan or motorhome. Initial Problem But Great Customer Service! 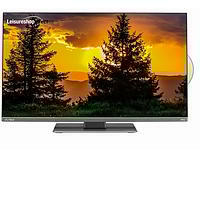 This purchase to was to replace an older Avtex tv and this was by far the cheapest on offer online. From the start, service was fast despite the company in the middle of moving! However, first unit delivered didn't work! BUT, with the help of Leisure shop I was quickly put in touch with Avtex and within the space of 3 days it had been replaced with a brand new unit which is working well. 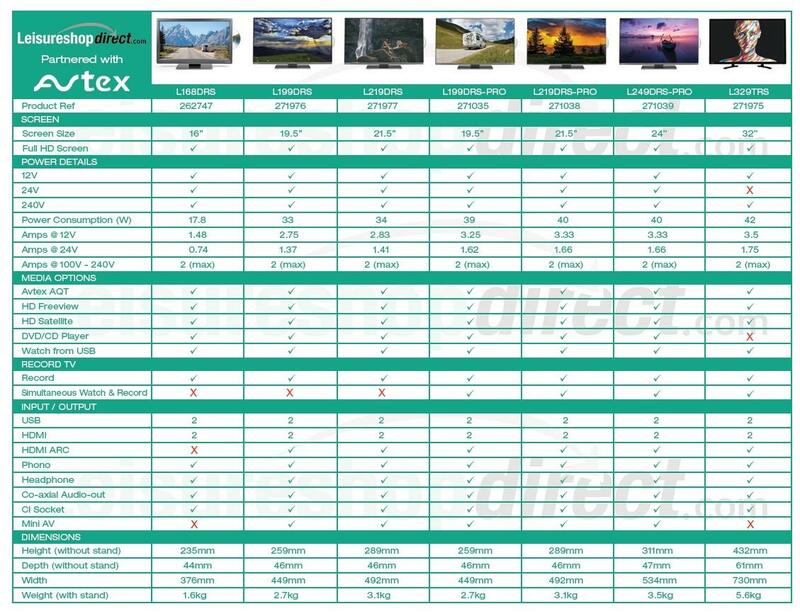 As far as my own experience goes, Avtex products are better quality than most others and justify the slightly higher cost. Thank you Leisure Shop Direct and Avtex! 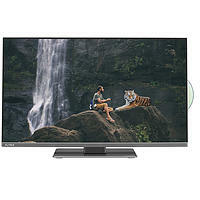 Fabulous little tv good picture good sound could not have asked for better fits under cabinet lovely just what I wanted. I don't usually write reviews but very pleased with our new Avtex 16". It is much better than the normal brands not designed for caravans. 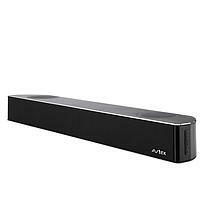 It is far more compact than other brands and is very good quality. I would highly recommend. Arrived next day and is very good quality. 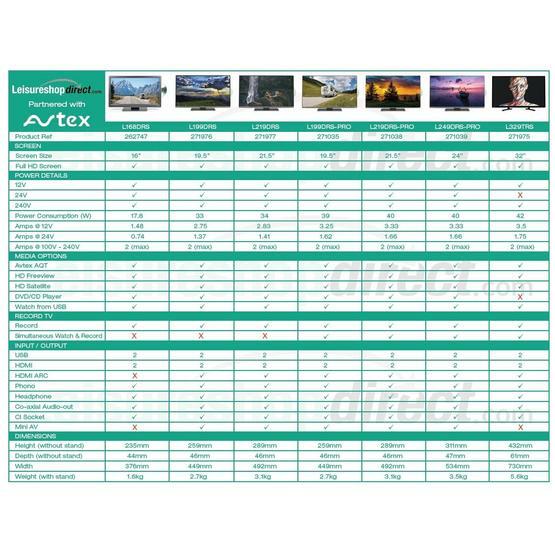 Leisureshopdirect reliable as always and happy with the Avtex TV. Makes the rainy evenings a bit more fun!